Traditional hierarchies have created a relationship of power between employee and manager with clear distinctions of leadership and subordinate roles. This dynamic is sometimes forced and has not always benefited us. Although there are some benefits to this traditional schema, we often forget that leaders are people, too, and have their personal development to consider. A common misconception about career growth is that once people reach a senior management level, they are at the peak of their career and have no need to grow. In other cases, managers are often viewed as being more experienced professionally and personally, but this is not necessarily the case. Managers are also in need of continuous improvement. While improving one’s industry skills can mean anything from taking continuous education courses to webinars on specific topics, in this article, we will focus on the importance of personal growth. 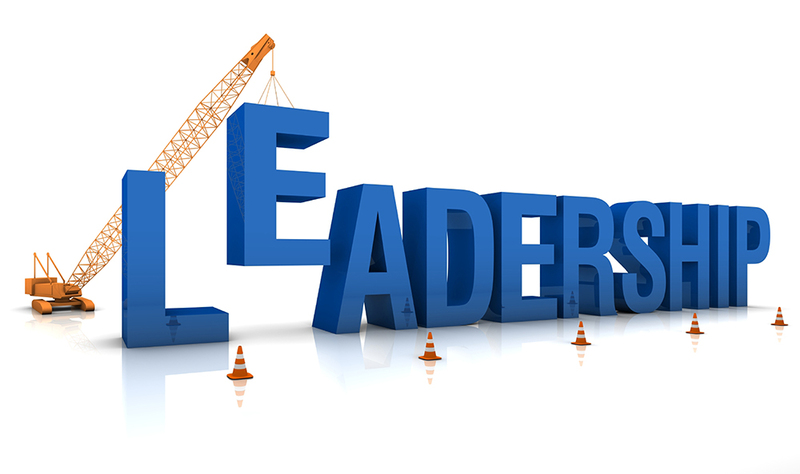 What does it mean to be a leader and, more so, an effective leader? According to Fast Company, great leaders share five common traits: flexibility, communicability, having courage and patience, humility, and responsibility. To top it all off, managers must also have people skills that allow them to connect with their team members and go beyond the work relationship. People skills can include anything from approachability to trustworthiness, ability to acknowledge mistakes and openness to upward feedback from his or her team. So, how can managers make sure they continue to learn and develop in the job in order to best serve themselves and the people they develop? At Impraise—the People Enablement Platform—we have a few ideas. One key characteristic that distinguishes effective leaders from ineffective ones is emotional intelligence. According to Peter Salavoy and Jon Mayer, this is the ability to recognize, understand, and manage our own emotions in any situation. Imagine the stress and pressure people in management positions have to handle, all while being human beings with their own emotions and weaknesses. What makes them different from others is their ability to handle them and stay resilient no matter the situation. Taking the time to heighten your emotional intelligence will be key to being a better manager and colleague. Another crucial factor in establishing yourself as an effective leader is encouraging two-way feedback between team members. It is often assumed that the “correct” form of feedback tends to go top-down from manager to employee, but in today’s world of flat hierarchies and free-flowing organizational structures, that is no longer the case. In order to establish trust between colleagues and grow as professionals, leaders must be humble and encourage feedback about their management styles, positive traits, and opportunities for improvement. What’s more, they must also listen to and encourage feedback between members of their team to create an open dialogue and establish trust, and they must put the advice of their teams into action. In order to grow as a manager, it’s important to learn how to give effective feedback and accept it, too. Finally, let’s remember that every leader is a human being who not only experiences emotions the same way as everyone else but also needs to continuously work on himself and herself to become more effective. Some ways to do that include increasing your self-awareness and emotional intelligence and improving the quality of feedback within your team. The hardest, yet most important, step to growth is simply acknowledging the need to improve. The rest is just momentum. Bas Kohnke is the cofounder and CEO of performance management software company Impraise. Kohnke is an expert on the elements a company needs to create an engaging work culture and foster self-motivation among employees. He works with top-tier companies to make real-time feedback, recognition, and coaching easy and meaningful for all employees and organizations.